Our All Access Party is perfect for adults or older teenagers, company outings, team events or anyone looking for something different than our standard Castle party options! 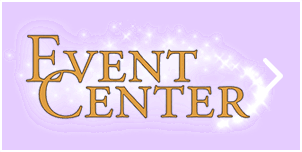 The Castle Fun Center’s All Access Party includes a 1 hour table reservation in Jesters Cafe or Pub (there is a $100 food & beverage purchase minimum required; 18% gratuity will be added on to your bill), followed by 2 Hours of Unlimited Castle activities*, and a Castle server for the food & beverage portion of your event! 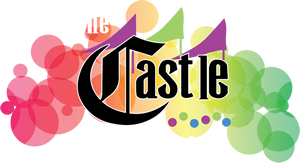 Enjoy the freedom of 2 Hours of Unlimited Castle activities, located right in Chester, New York in the lower Hudson Valley (just 30 miles from Bergen & Rockland Counties; 50 miles from New York City)! All Access Parties cannot be booked online, please call us at (845) 469-2116 to book your All Access Party. 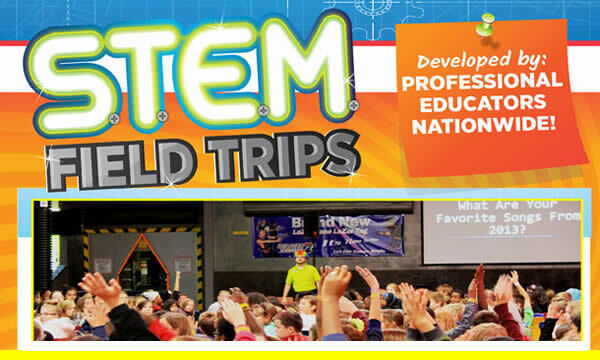 * Zip line and Arcade are not included in All Access activities. 1 hour table reservation in Jester’s cafe, pub room or deck ($100 food and beverage minimum purchase required), complementary cake plating (feel free to bring your own cake or cupcakes and we’ll plate/serve it for you for free), Castle server to take care of your group during the food portion and 2 Hours of Unlimited* Castle activities! 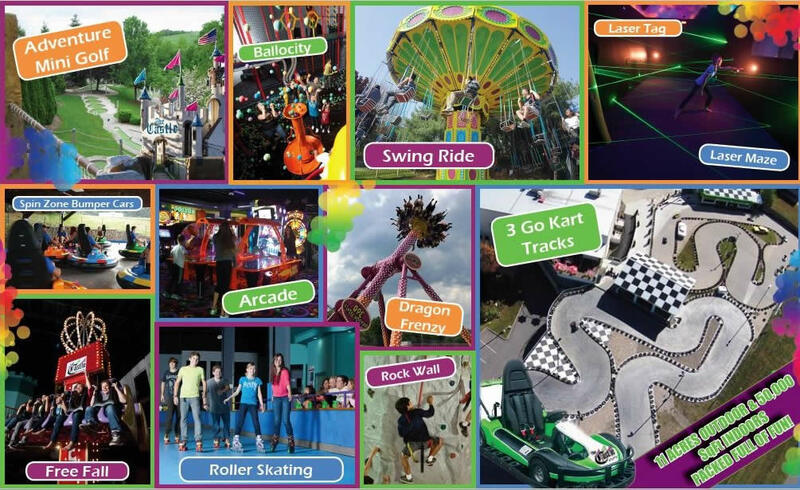 Activities can include: Go Karts, Roller Skating, Ballocity, Laser Tag, Laser Maze, Free Fall, Rock Wall, Bumper Cars, Swing Ride, Dragon Frenzy 360, Banana Squadron, Dragon Coaster and Mini Golf. Arcade and Zip Line are not included in activities. All Access Parties do not include an activity host, food, t-shirt, mug, arcade points or prize cube visit. The zip line is not included in All Access Parties. Recommended age for All Access Parties is 16 and older. * Please check individual attraction pages for certain height/age restrictions. Roller skating availability is based on public skate session times. All activities are based on availability; no refund for unavailable activities at time of visit. Go Karts, Dragon Frenzy 360, Swing Ride, Bumper Cars, Dragon Coaster, Banana Squadron and Mini Golf are seasonal activities (available Spring-September, weather permitting). Parties begin in Jesters where you will be greeted by a Castle server. 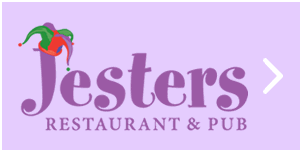 Let us know when booking your party if you prefer your seating in Jesters Cafe, Pub or the outside deck! Feel free to pre-order party platters or for your guests to order off the menu. Jesters also offers a full bar with craft beers on tap! Your server will take care of your order and if you have brought a celebration cake, we’ll serve that for you. It’s time to move on to Castle activities! Your server will distribute the time play cards to your guests and explain the activities and how the cards work prior to sending everyone out to play! Please let your server know if you would like to return to the pub or cafe after the activities and we’ll be sure to have a space ready for you! * Please check individual attraction pages for certain height/age restrictions. Roller skating availability is based on public skate session times. All activities are based on availability; no refund for unavailable activities at time of visit. Go Karts, Dragon Frenzy 360, Swing Ride, Bumper Cars, Dragon Coaster, Banana Squadron and Mini Golf are seasonal activities (available May-September, weather permitting). We require a $100 non-refundable deposit to book. By putting down your non-refundable $100 deposit you are agreeing to the terms/structure of our events. The deposit will be deducted from the balance due the day of the party. We accept cash and all major credit cards for the deposit and balance; we do not accept checks. Other than a cake or cupcakes, no other outside food or beverage is allowed to be brought in (with the exception of a guest who has a food allergy requirement). $100 food and beverage minimum purchase required; 18% gratuity will be added to your bill. Please let guests know they will need to be wearing socks in Ballocity or for Roller Skating. Please ask party guests to arrive 5 minutes early since party times cannot be adjusted for late arrivals. Your table reservation and server will be waiting for your at the booked party start time. Pinatas, confetti, silly string, balloons and noisemakers are not permitted. Please call us 48 hours prior to your party with your best confirmed head count. When leaving Jesters for your activities, we suggest you bring any gifts to your vehicle at this time. The Castle cannot be responsible for lost or stolen gifts. Activities are not exclusive to your party and are subject to public wait line. Please note there are no weekday or further discounts on the All Access Party. Please remember to take any leftover food or cake with you at the end of your party, all items will be discarded at the end of the night.